Attorney Justin Forrester at Forrester Law, LLC, brings a wealth of legal experience, training and knowledge to every case. He offers zealous representation in various practice areas with particular emphasis on criminal defense, estate administration and probate law, and family law matters such as divorce and child custody. Mr. Forrester began his career more than 10 years ago as an employee in the Tuscaloosa County Public Defender’s Office. He went on to earn his law degree from Michigan State College of Law, where he participated in the prestigious Geoffrey Fieger Trial Practice Institute, an intensive multidisciplinary trial advocacy curriculum that provided him with a solid foundation of trial skills and courtroom experience. Mr. Forrester has also presided over family law hearings as a special circuit judge. 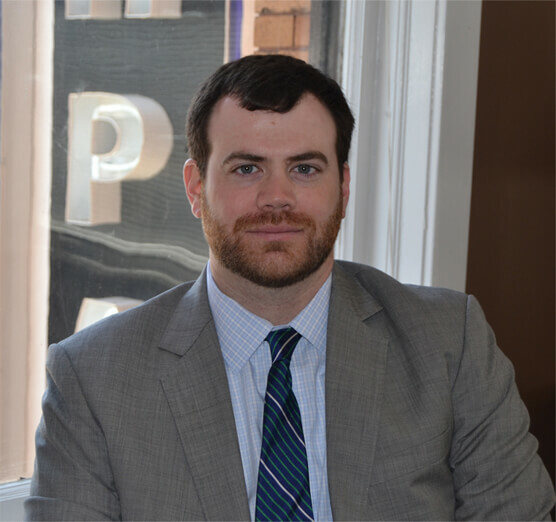 A native of Jasper, Alabama, Mr. Forrester is familiar with area courts and involved in the local legal community. He is a member of the renowned National College for DUI Defense and other state and local bar associations. Over the course of his career, he has established a respected reputation for his diligence in working hard to protect clients’ rights. Mr. Forrester grew up in Walker County Alabama. He resides and works in Birmingham but also has an office in Jasper. He went to undergrad at University of Alabama and graduated with Honors. He went to Michigan State for Law School. Participant and graduate of the Geoffrey Fieger Trial Practice Program which is one of kind in the nation. He started his career in the criminal justice system at the Public Defender’s Office in Tuscaloosa, Alabama. He then worked at the District Attorney’s Office in Lansing Michigan and clerked at the law firm of Jaffe and Drennan.